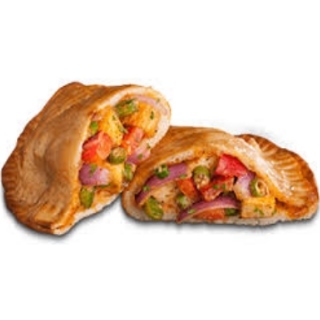 Pizzahut offer - Order Pizza hut Tandoori Pocket Paneer Online at just Rs.93. It is very delicious & crunchy. reshly Baked Pockets Abundantly Stuffed With Spicy Paneer & Flavored. No coupon code needed. Order now!